When Warner Bros. Interactive announced Batman: Arkham Origins earlier this week, I was understandably excited. Batman games have historically been atrocious, and the Arkham franchise finally gave Batman fans the game that they deserved. But the more I learn about Warner's upcoming Batman title, the less optimistic I become. I'm certainly not willing to write the game off just yet, but there are a couple of things that genuinely concern me. 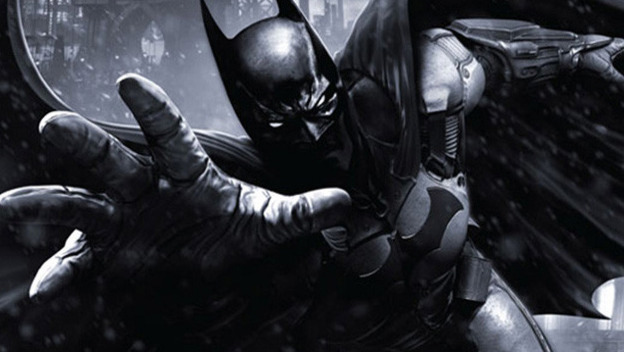 The thing that bothers me the most, and should bother you too, is the fact that Warner Bros. has handed the development of Arkham Origins to their newly minted Montreal studio. Now, developer changes aren't unusual, but Warner Bros. Games Montreal has only developed two titles, and one of them was the Wii U port of Arkham City. So, they're not exactly experienced. Obviously, I'm not saying that an inexperienced studio is incapable of creating a high quality experience. Rocksteady Studios, after all, only had one title under their belt when they took over the Batman franchise. But, like I said, Batman games have a pretty sorted history, so the switch makes me a little nervous. Plus, I hate to say this, but Arkham Origins already feels like a filler title. Arkham City ended with a weighty exclamation point, and the Harley Quinn DLC proved that the storyline had more meat. But now Warner is winding back the clock, which keeps the players in the dark about Batman's reaction to the events of Arkham City. I think we can all assume that Warner plans to milk a little more revenue out of Arkham City's popularity, we're just going to have to slog through a few origin stories to get there. And that brings me to my last concern: origin stories. Luckily, Arkham Origins isn't going to force players to relive Batman's origin for the millionth time, but we are going to see him run into a few of his most iconic enemies for the first time. This means that the writers are free to explore several enemy origins on the side, but origin stories are very rarely compelling, and shoving a handful of them into a single game is terrible idea. 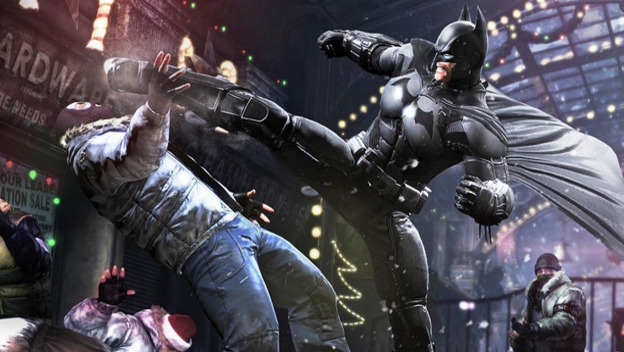 Again, I'm not saying that Batman: Arkham Origins is going to be terrible. I genuinely hope that it's not. But if any of these concerns turn out to be valid, it's going to be an uphill climb for the fans. And we've already been burned by enough Batman games.